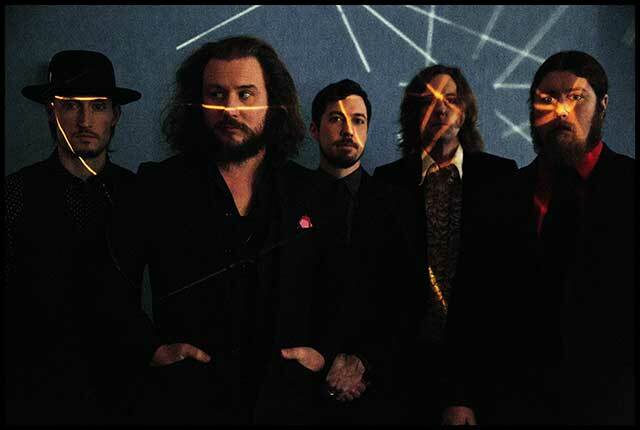 My Morning Jacket have recently announced that they will be performing with Willie Nelson & Family, Sheryl Crow, and Margo Price at the Outlaw Music Fesitval on July 16. Tickets for the festival will go on sale to the public starting April 21, but Roll Call members have been invited to take part in a special pre-sale for the event! Not a member? Join Roll Call Today! A password will be required to access this pre-sale opportunity. Members can find this password in their Account Dashboard starting at 9am EST on April 18. *Please note, due to the nature of this event, there will be no tiered access for this pre-sale. Both Deluxe and Digital Roll Call members will have pre-sale access starting at 10am local time. For a full list of upcoming shows, head over to the Tour Page.